ReSound ENZO2™ is the next step in smart super power hearing and a complete solution for hearing the sounds that matter most to you. With top-rated sound quality, durable design, new personalization options and direct connection to iPhone®, iPad® and iPod touch®devices - it’s a hearing experience like no other. 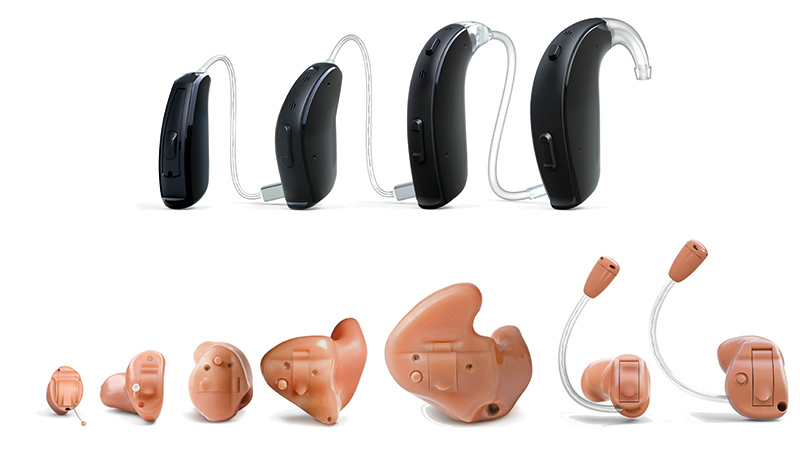 ReSound ENZO2 is not only the smartest super power hearing aid available, it’s the smallest. And it’s protected against moisture, wax and dust by iSolate™ nanotech, a water-repellent coating. With ReSound ENZO2 you won’t miss an opportunity to connect, interact and engage with your world.